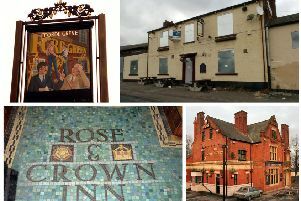 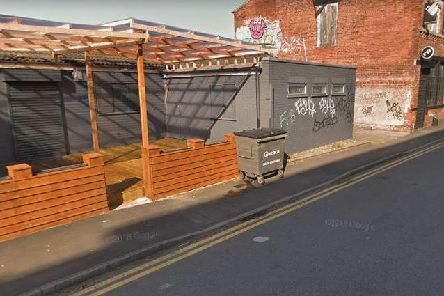 An application has been submitted to convert part of a cafe in Woodhouse into a shisha bar. 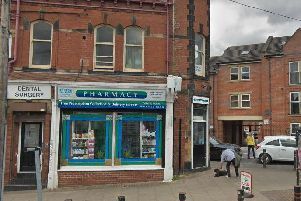 A pharmacist has described the moment he thought his wife was dead after she was threatened with meat cleavers by armed robbers outside their shop. 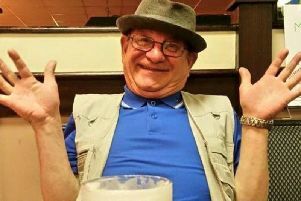 A man killed after being struck by a car in a late-night crash has been identified. 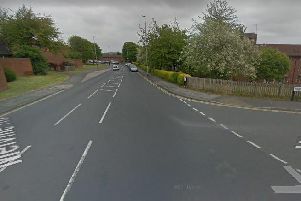 A driver has failed to provide a breath sample after his car collided with a man who later died from his injuries in Woodhouse. 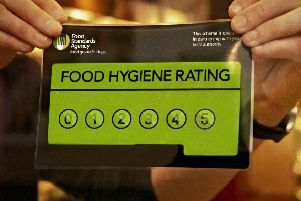 Anwars Mini Market in Leeds has been given a zero-star rating for food hygiene, which means that urgent improvement is necessary. 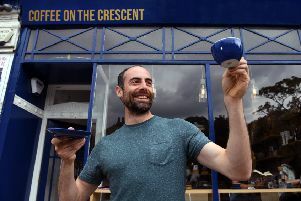 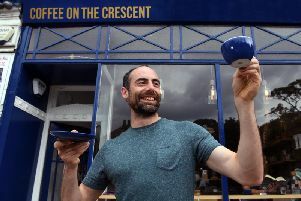 FORMER professional cricketer Tim Linley has switched from bowler to barista after opening a coffee shop in his home city of Leeds. 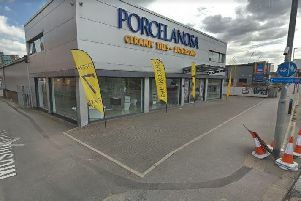 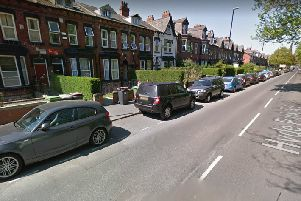 Police are hunting a man who held up a shop at gunpoint in what is the second armed robbery in Leeds in just two days. 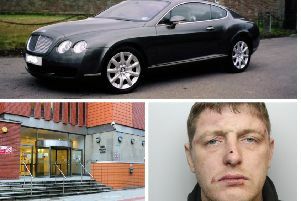 A burglar crashed a £120,000 Bentley into a police car after stealing it during a break-in at a house in Leeds. 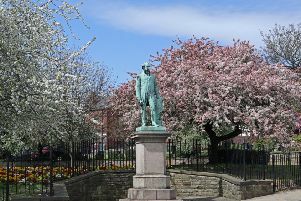 Statue of Sir Peter Fairbairn, Woodhouse Square, by Geoff Burton. 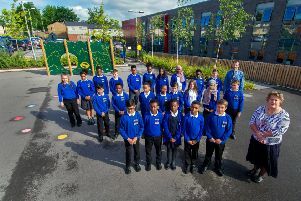 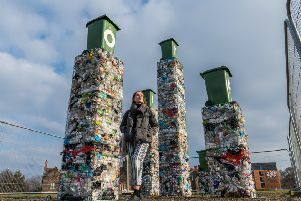 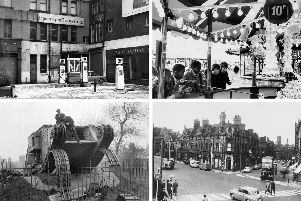 Students from Leeds Beckett University have built a seven metre tall installation out of recycled materials in a bid to encourage more students to recycle. 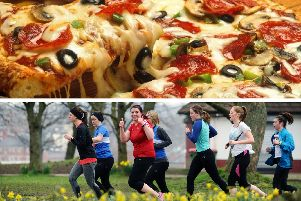 An American running event themed around pizza is coming to Leeds. 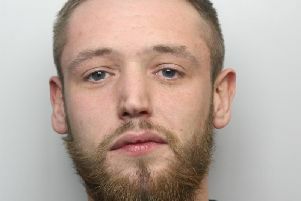 A robber who targeted a man in an alleyway in a gang attack has been jailed for four and a half years. 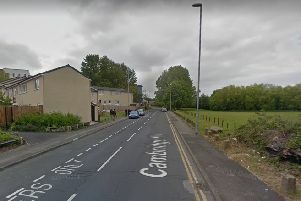 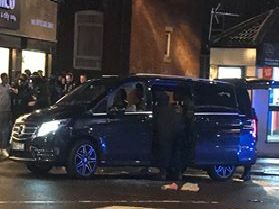 A cyclist has been hurt after being struck by a car.